Everyone knows and loves the Pirates of the Caribbean. Every time they bring another movie out everyone waits eagerly for a seat to see it on the big screen. There is a little bit for everyone in this movies from action, romance, and some pirate humour there isn’t much to love about them. Pirates of the Caribbean have storylines that leave you waiting for more but are they all original? While it seems the creators are doing well with the movies it would appear they have seen their air share of the courtroom. Making a movie is still a business and with that comes legal issues, accounting and paper involved the whole way through the movie even far into screening of the movie. The development of the movies came with a few different legal battles when they were attacked at least six times. While it is not unknown that a successful film will come with legal battles the first pirates of the Caribbean movie found themselves facing six plagiarism suits. Writers were suing the movie for stealing their work. There were allegations that the creators stole parts of the video game Money Island and plagiarism from the book on stranger tides. It was hard dealing with six lawsuits and Terry Rossio commented in a column that his work on the movie was leaving him with a spot of a blockbuster. Apparently in the earlier days the movies took several elements from a few different sources which then led them to experience the few different parties all complaining about their work being stolen and reused as someone else’s work. The curse of the black pearl movie had gone through several writers hands and it seemed that all the writers wanted their side of fame and wanted their name attached to the film in some way. This turned several small lawsuits into huge ones and massive stresses for all the crew of the movies. This held up workings on the movies due to the court requesting documents and emails to be sent to them. A Florida based author for the curse of the black pearl had sued Disney three times because he had created the whole concept of the curse pirates that turned into skeleton when hit by moonlight, The lawsuits dated back to around 2005 and fortunately for them Disney managed to see them through and come out on top. It didn’t stop there were even attempts to take them back to court regarding the studio art. This goes to show that developing a movie is a lot of headaches and a huge complicated process you need to see through. If people don’t get what they want from you, you risk being sued and if you are using someone else’s ideas or even music tunes they are straight onto you. It is unknown if any more lawsuits will arise from any other movies in the Pirates of the Caribbean category it seems that Disney can handle anything that is throw at them. 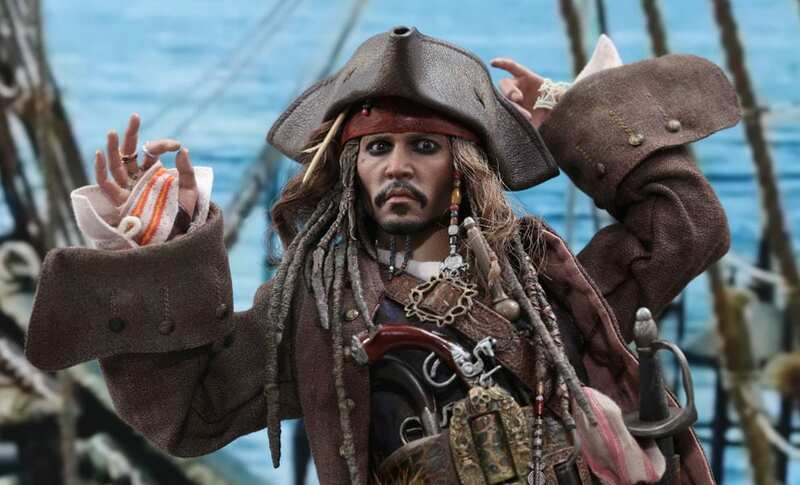 When taken to court Disney were ready with their defence and had evidence to prove they stole no ones ideas and the fact the Pirates of the Caribbean had not taken such information from the book stranger tides which most people commented the two were nothing alike and saw no evidence of plagiarism. It was a waste of time for Disney but it gave them the opportunity to prove their innocence and take their good name back. 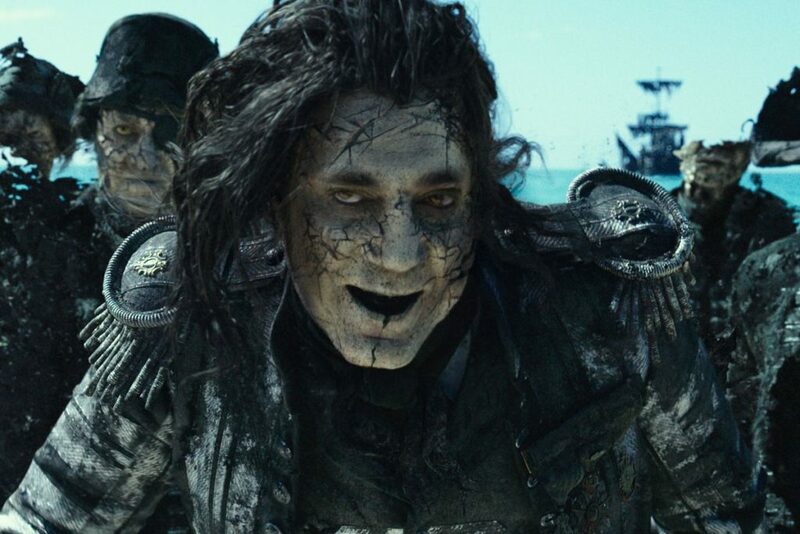 Dead men tell no tales is the latest to be created and it seems there are already fans for this movie. While there is no claims of any lawsuits against the movie yet it is possibly and when it happens Disney will be ready to win in court yet again.